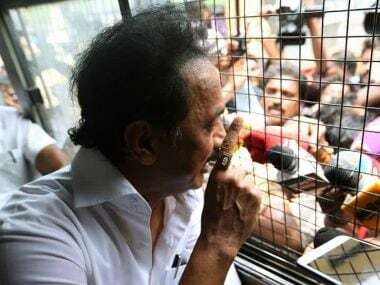 High drama unfolded outside the Tamil Nadu Chief Minister E Palaniswami's office on Thursday when DMK working president MK Stalin was forcibly evicted from the area after he led a protest by party leaders for not getting an appointment with Palaniswami over Sterlite protests in Thoothukudi. 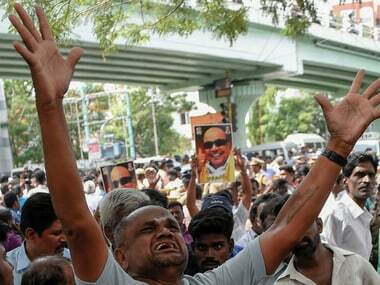 Stalin was detained for staging protest oustide Palaniswami's office. Here's all you need to know about the 37-year-old Amrutha Sarathy who has demanded a DNA test to prove she is Jayalalithaa's daughter. 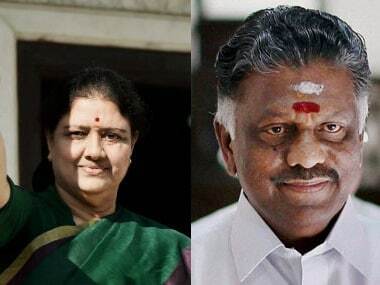 Tamil Nadu Chief Minister K Palaniswami on Wednesday claimed his government enjoyed the support of "all the AIADMK MLAs" in the Assembly even as the legislators loyal to sidelined party deputy general secretary TTV Dhinakaran continued to stay put at a Puducherry resort. 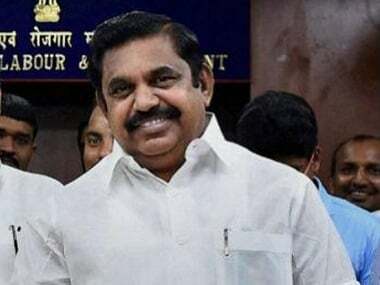 Tamil Nadu Chief Minister Edappadi K Palaniswami on Wednesday accused Sasikala's nephew TTV Dinakaran of trying to capture power and the AIADMK organisation through the "backdoor" which, he said, will not succeed at any time. 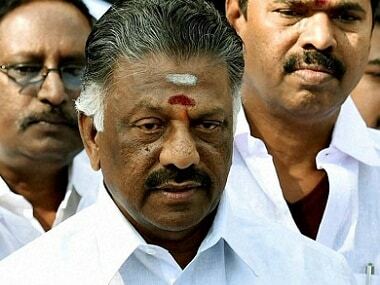 In a setback to merger talks between AIADMK factions, Palaniswamy and Panneerselvam blamed each other for the merger talks continuing to be a non-starter. 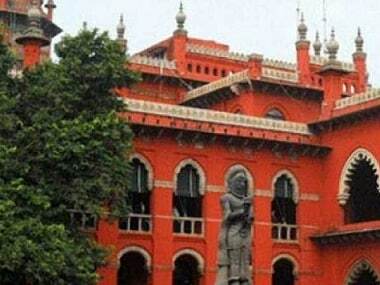 Tamil Nadu government on Wednesday announced constitution of a committee of officials to go into the recommendations of 7th Central Pay Commission. VK Sasikala seems to have upped her ante in a decisive fashion.